What’s going on friends! I have a brand new video talking about Full Frame vs Super 35 and image quality between the two on my beloved Sony A7RII. The main thing holding back the Sony A7RII from being the best hybrid camera in 2017 I believe is the softer image quality when using Full Frame mode when shooting 1080P. In 4K there’s so much more detail that you can shoot 4K (believe it or not!) but it would be nice if that same level of detail was in 1080p. Examples are in the video along with my thoughts on the appeal of filming in full frame (my personal favorite) over a Super 35 or APSC sensor. Hope you enjoy the video! 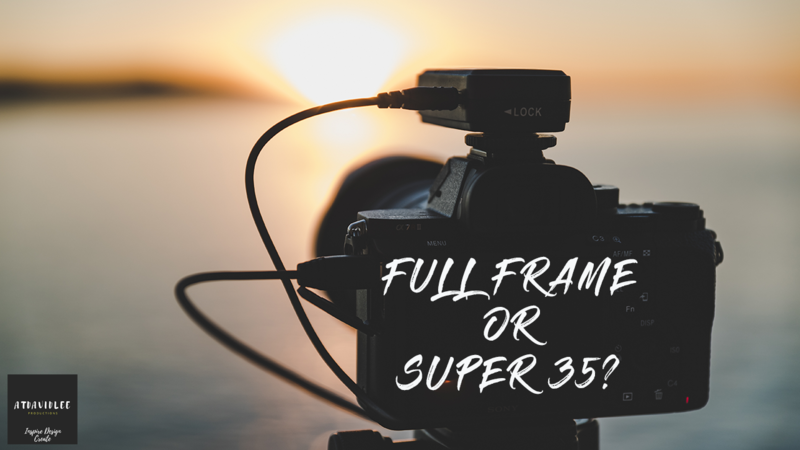 Comment down below and let me know if you love Full Frame or Super 35 better!